The CEO of Saudi state-owned oil giant Aramco on Sunday said he cannot say whether his company will list shares on the public stock market by 2020. 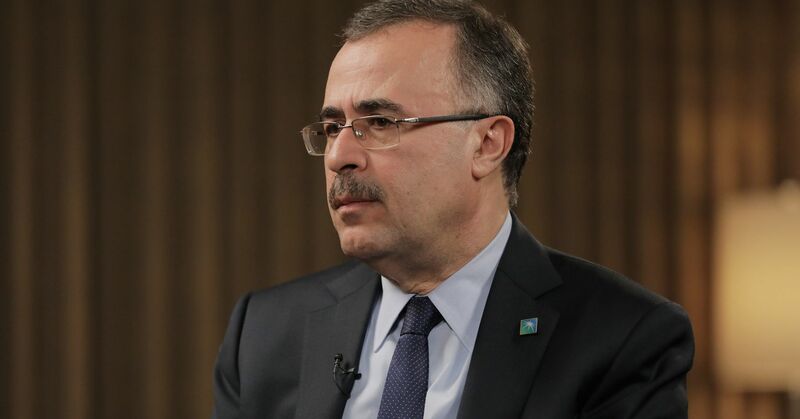 Last fall, Aramco CEO Amin Nasser told CNBC the IPO — expected to be the world’s largest ever — wason track for 2018. However, Nasser and Saudi officials have since sought to temper the market’s expectations. On Sunday, Nasser told CNBC that Aramco’s plans to buy a strategic position in petrochemicals firm Saudi Basic Industries, or SABIC, will delay the IPO indefinitely. Asked whether it would be accurate to report that Aramco still plans to list shares by 2020, Nasser said he did not want to commit. Saudi Arabia had hoped to raise about $100 billion and attract a $2 trillion valuation for Aramco by listing shares of the company on the stock market. The plan was the cornerstone of Crown Prince Mohammed bin Salman‘s effort to substantially expand Saudi Arabia’s sovereign wealth fund and underwrite an ambitious plan dubbed Vision 2030 to diversify the nation’s economy. Saudi officials long maintained the IPO would happen by the end of this year, even as reports surfaced that the kingdom, Aramco’s sole shareholder, was at an impasse over critical decisions, such as where to list shares. In March, sources said Aramco would delay an international listing and first list shares on the domestic stock market. Two months later, Saudi Energy Minister Khalid al-Falih conceded that a 2019 listing was more likely. Reuters reported last month that Saudi Arabia had scrapped plans for the IPO altogether and dismissed advisers. The news agency said King Salman bin Abdulaziz had soured on the plan. Falih denied the reports in an official statement, saying Saudi Arabia will launch the IPO when the time is right. 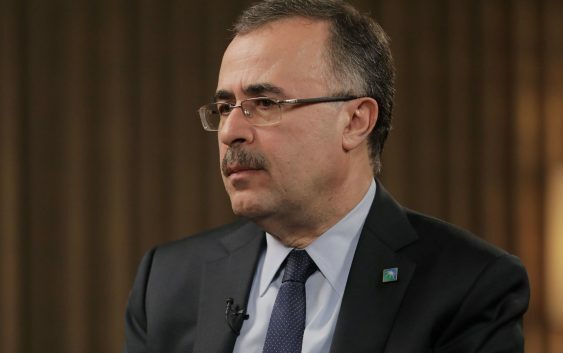 Nasser told CNBC the Reuters report is “incorrect.” He noted that Aramco has undertaken a substantial amount of work to prepare for the IPO, including converting the enterprise into a joint stock company, appointing new board members and having its reserves audited by a third party. “All the elements that are required for listing Saudi Aramco were done. So it shows you the commitment of the government for listing Saudi Aramco,” he said. Aramco in July confirmed that it is in early stage discussions with the kingdom’s Public Investment Fund to purchase the sovereign wealth fund’s 70 percent stake in SABIC. The acquisition would advance Aramco’s goal of producing more high value petrochemicals and deliver a windfall to the Public Investment Fund, offsetting the need for the Aramco IPO. Nasser warned in July that negotiations over SABIC could delay the Aramco IPO. On Sunday, he told CNBC that Aramco is still in the early stages of due diligence. If the deal moves forward, Aramco will need to negotiate the sale with the Public Investment Fund and go through various regulatory processes. If and when the deal is finalized, Aramco will have to overhaul its balance sheet to integrate SABIC, he said. “It’s a major deal. We are doing the due diligence currently. And you cannot list while you are going through an acquisition of this size,” Nasser said.